GM to PD: “What happens if we invest in developing our air talent and then they leave? PD to GM: “What happens if we don’t, and they stay? Christian radio is now in that blessed season between summer and Christmas known as “Fundraising.” This holiday also includes decorations; like signs with your phone number, tables covered in decadent food, and kind volunteers hovering over your station’s phones. 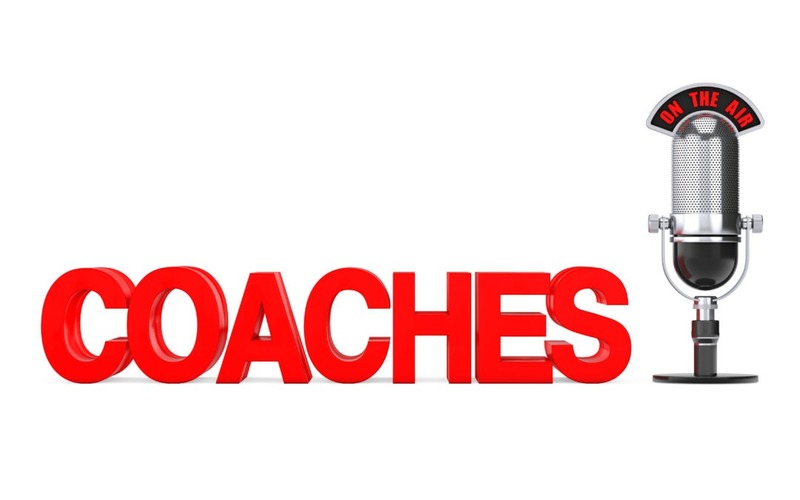 Maybe you’ve noticed that many stations and networks bring in coaches and consultants to optimize their fundraising performance. Yet, many of these same stations don’t provide coaching for their air talent outside of their fundraisers. Why is that? Isn’t a personality’s performance important the rest of the year? So, what do LeBron James, Lauren Daigle, and Oprah have in common, other than being incredibly talented, affable, and at the top of their respective fields? Each has a coach to help them discover their blind spots and continually improve their performance. A blind spot is an area where a person’s view is obstructed. You can’t see what you don’t see and you can’t hear what you don’t hear. We all need a trusted outsider’s perspective. I feel passionately about this: everyone in CCM radio should have a coach who understands the PD, who understands the talent, and who truly understands the mission of Christian radio. If you don’t currently have a coach, please ask for one. If your station won’t provide one, I’d encourage you to take responsibility for your own growth and hire one yourself.